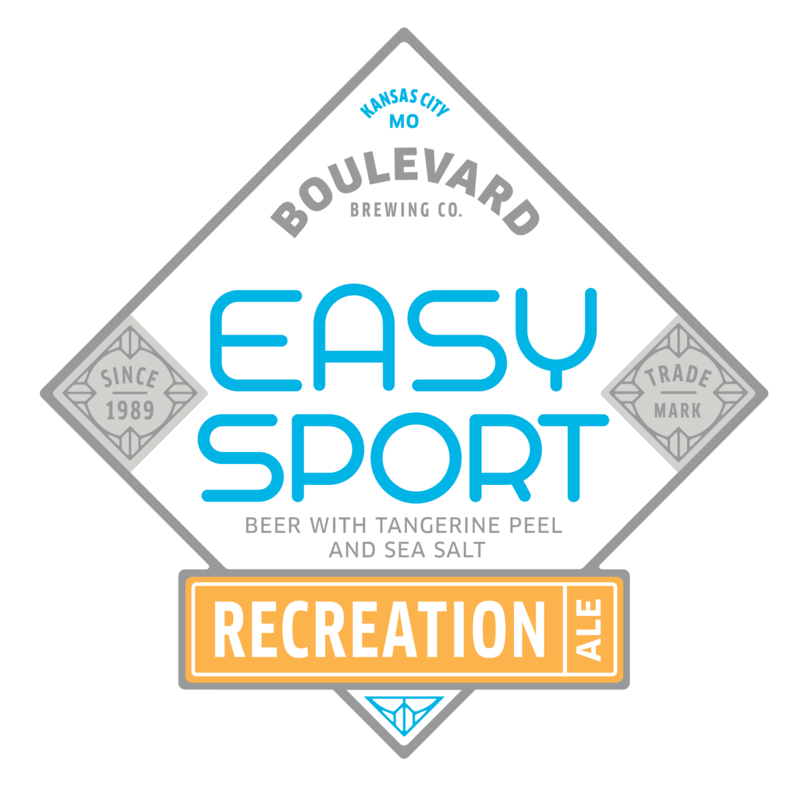 Easy Sport is a refreshing, super drinkable, bright ale with a hint of tangerine. 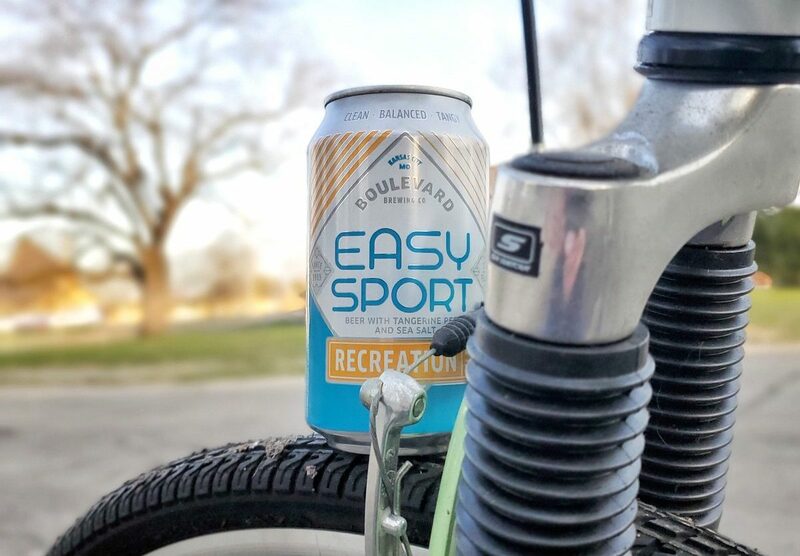 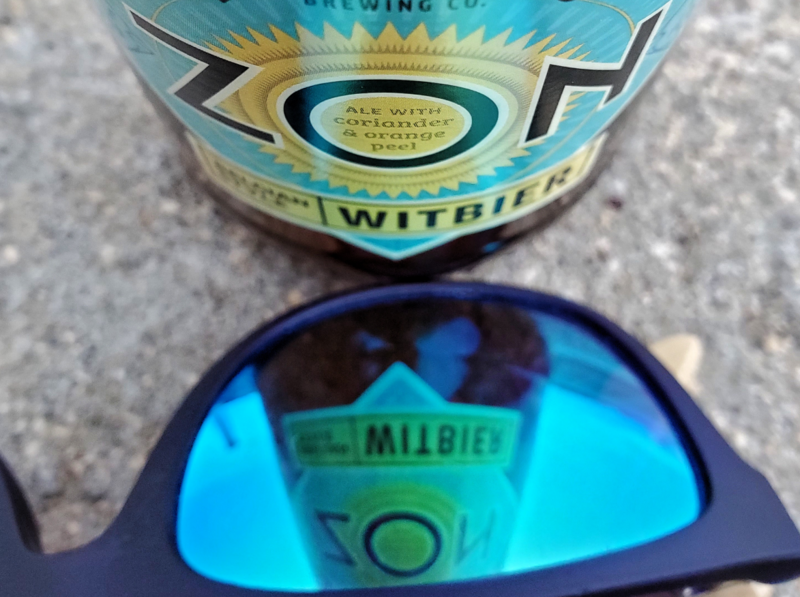 Beginning with a simple, easy-drinking blonde ale recipe, we add electrolytes to an extended mash and boil to create a super dry, perfectly balanced beer. 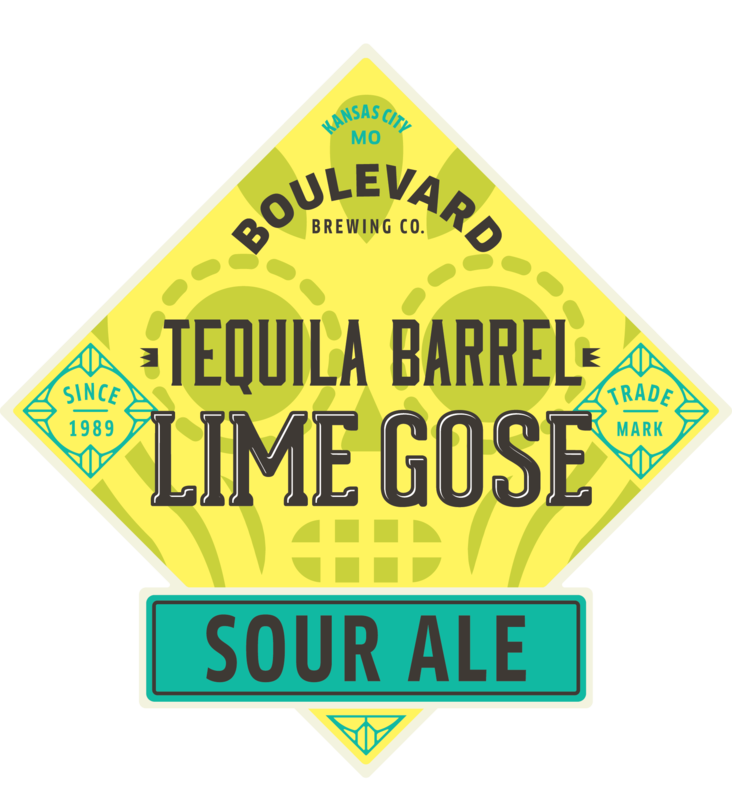 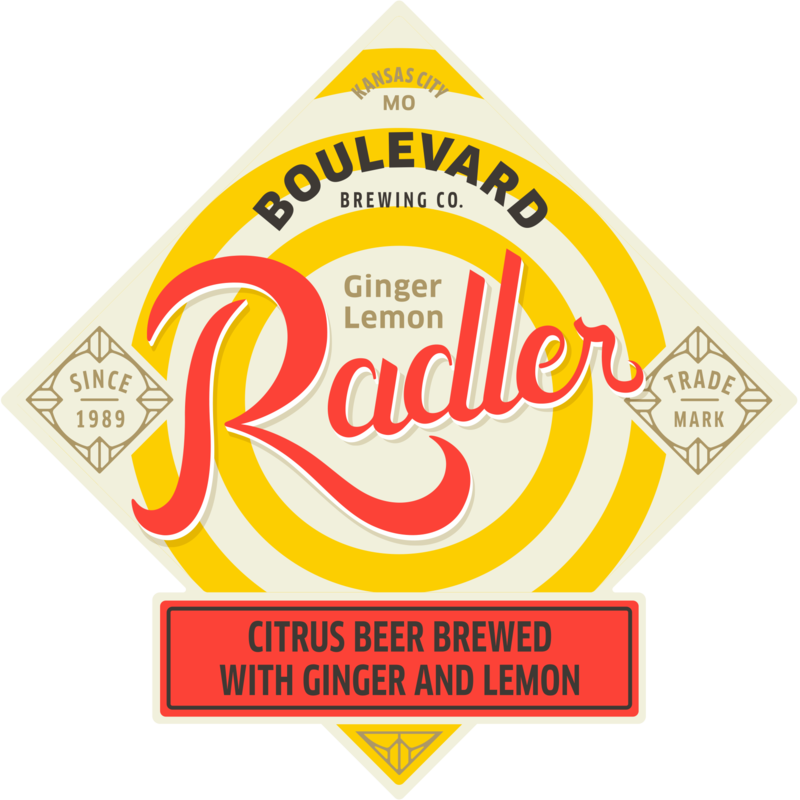 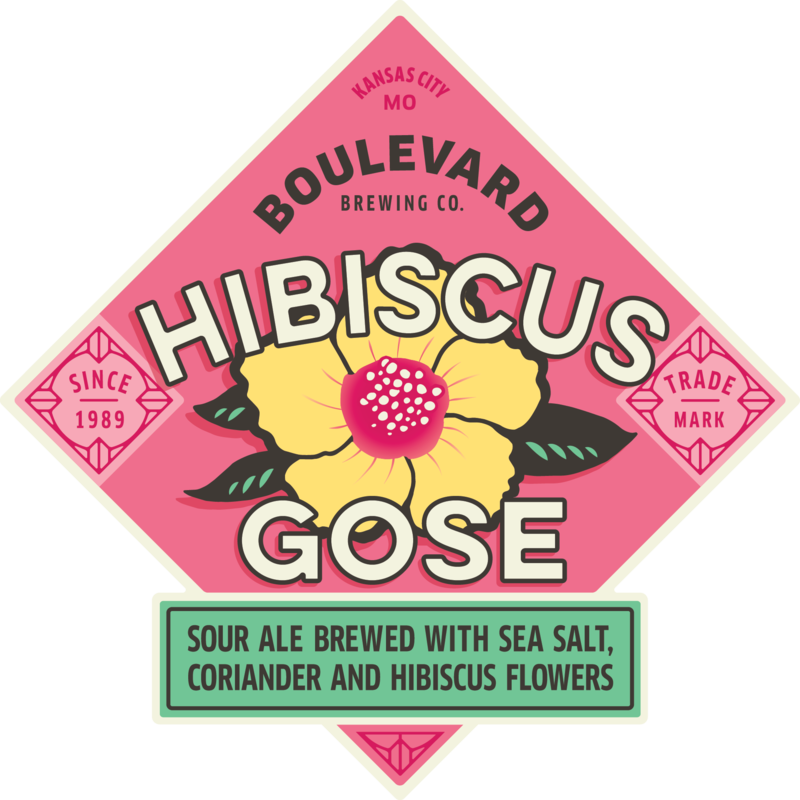 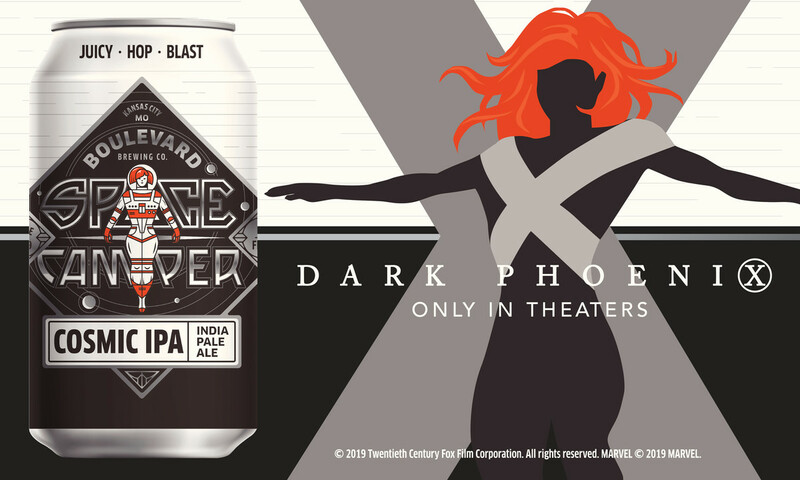 At the end of fermentation, we add more electrolytes and a touch of tangerine peel, resulting in a slightly tart, subtly salty, all-natural, low calorie, carb-conscious beer.